Station House Holiday Cottages have been tastefully converted within the former railway station at Thornton–le-Dale to form 4 individual self-contained holiday properties with lovely views over the surrounding countryside. • Open plan lounge/modern fitted kitchen/dining area. 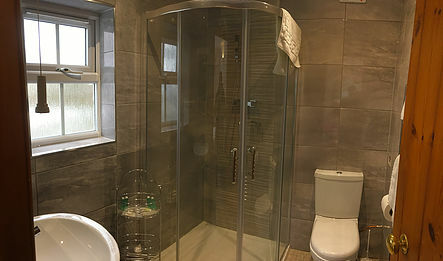 • En suite shower room, toilet and hand wash basin. Our prices our all inclusive: Luxury welcome pack on arrival, towels & bed linen, heating, water and a ‘home from home’ feeling guaranteed. 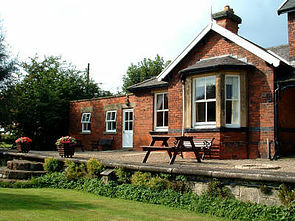 The Old Station (line no longer in use) is in the picturesque village of Thornton–le-Dale, a level half-mile from a host of amenities, gift shops, tearooms, public houses and some superb restaurants. The village is also home to the famous ‘Thatched Cottage’ and boasts a beautiful beck. There are also very good, regular bus services through to York, Helmsley, Scarborough and Whitby should you require it. We are situated on the boundary of the North Yorkshire Moors National Park and we offer the perfect country retreat from which to explore the delights of the moors. 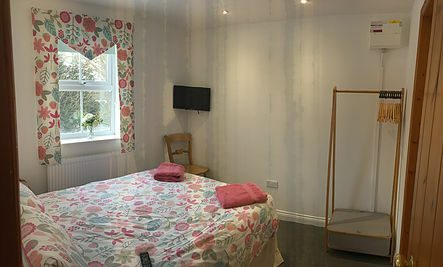 The historic city of York, the seaside resorts of Scarborough and Whitby and the attractive village of Helmsley are all within a comfortable half hour drive. We also have Pickering on our doorstep with its famous North Yorkshire Moors Steam Railway that runs through Heartbeat country and stunning rolling countryside. The local area is also extremely popular with walkers and bikers of all levels. Dalby Forest is 3 miles away and is a must see attraction for those who appreciate the amazing views North Yorkshire has to offer. Owners, Natalie & Darren believe excellent customer service and an attention to detail is key. 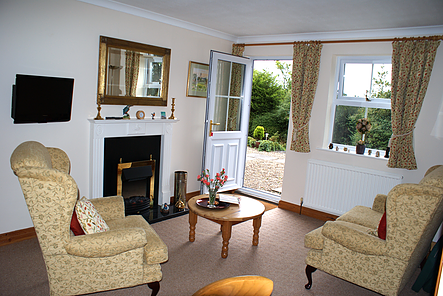 On arrival you will be greeted with a fully equipped cottage including luxury linens, towels and a welcome pack. We regret smokers, children and pets are not accepted.